Buying presents for everyone is my favorite part of Christmas, but sometimes it can get very tiring too, specially when you have no idea what to get. And buying presents for a man it's the biggest headache! They are very different, they all have different hobbies, different styles and different personalities. One loves technologies, but hates everything what it's got to do with fashion, second is a party animal, loves quality, posh drink and rock and roll at his favorite artist's concert, third loves stylish, classic stuff. So buying a present you must know that person very well, to get the right choice. As long as you know what man wants, you can't go wrong. 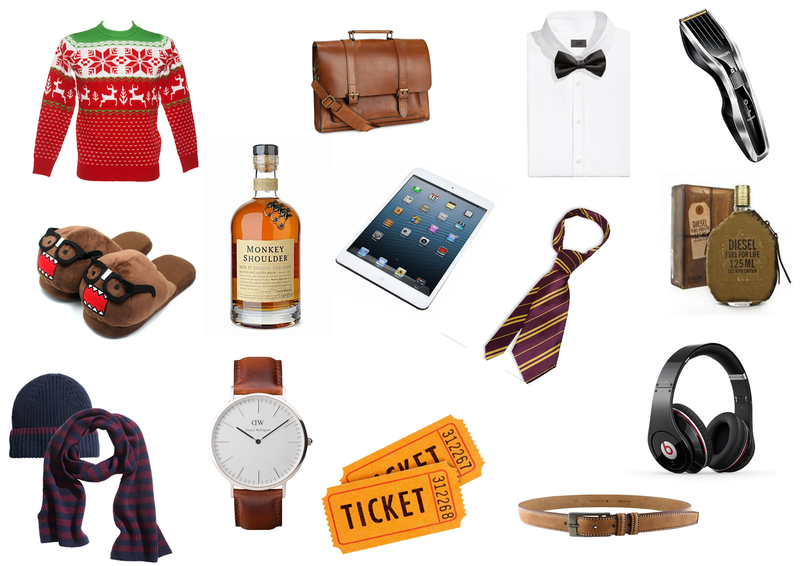 So take a look at some very simple gift ideas, and maybe one of them will be right for your man too!